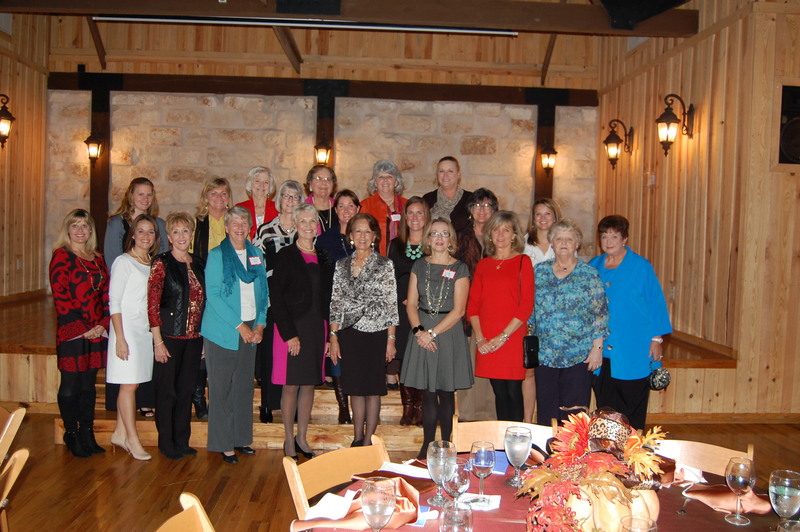 The Bluebonnet Society is a non-profit, 501(c)(3) organization of women in Austin County, Texas that exists to support local charities through our annual Bluebonnet Ball. 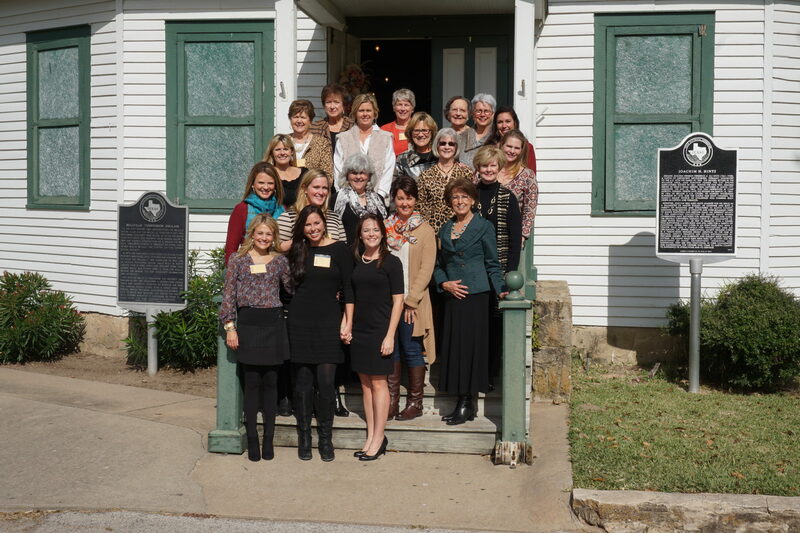 The society was started in 1983 by thirty local women to celebrate friendship through giving to the local community. has been raised to support local charities, some of which would not be able to operate without our financial backing. 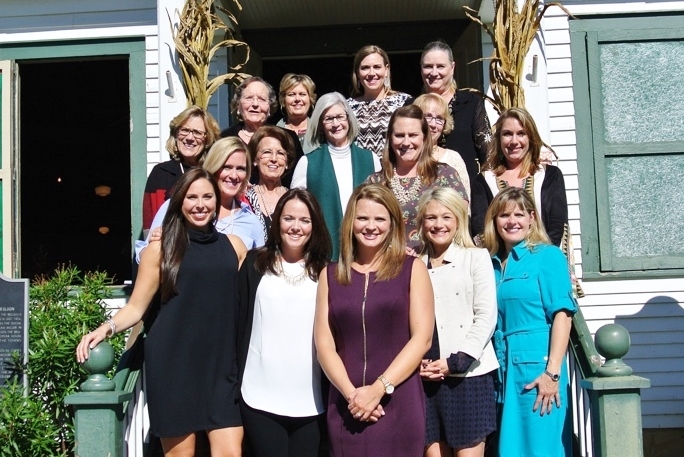 Each fall, a Membership Luncheon is held where current members are welcome to bring prospective members to learn about the Society while enjoying the friendship and delicious food. At the luncheon, the membership selects the top five local charities to support for the year. Additional charities are supported as funds are available. The Bluebonnet Ball, a black-tie formal event, is held in the spring and is the only fundraiser of the Bluebonnet Society. The Spring Social, held each May, honors our local charities and checks are presented from the membership to deserving recipients. 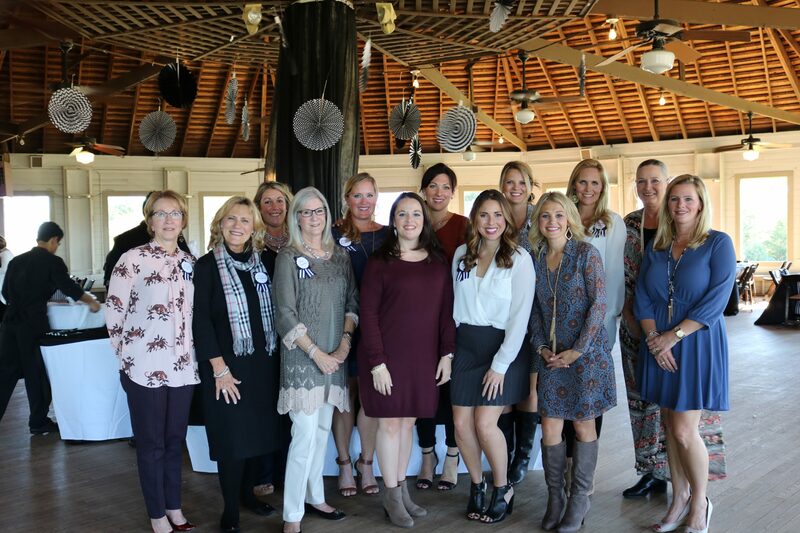 In addition to the board, the Society has over thirty women that lead committees to make the annual Bluebonnet Ball a success.